Total Carat Weight: 1.46 ct. These gemstone and diamond drop earrings hang flawlessly from the ear and can be crafted in gold or platinum and your choice of gemstone. 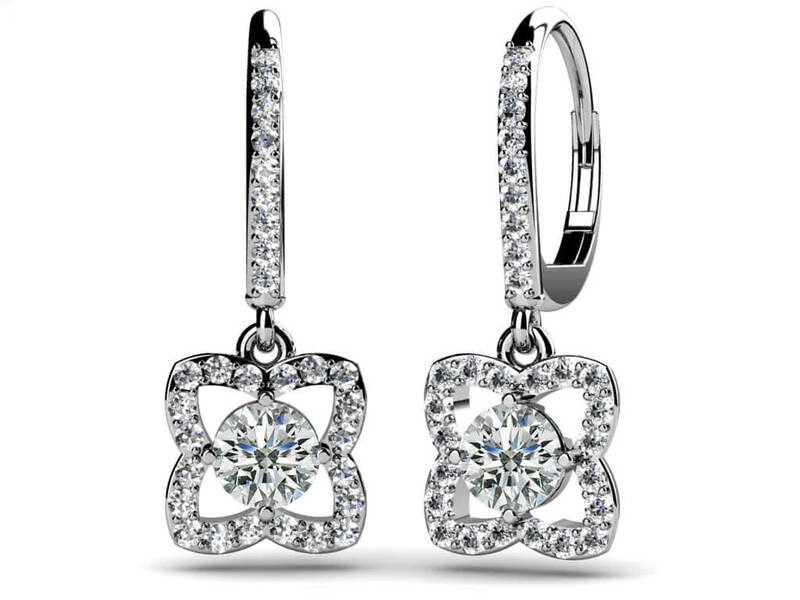 A hook design is lined with diamonds along the front of the earrings. 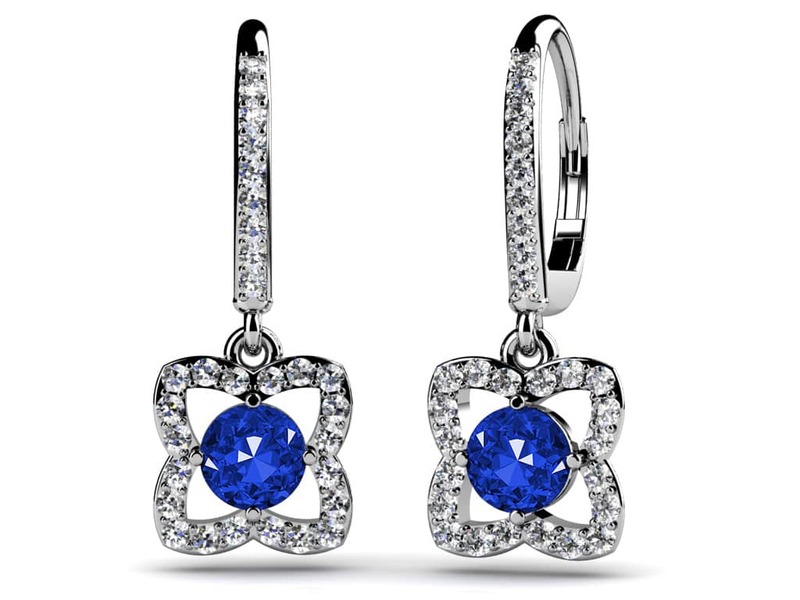 The drop portion of each earring has a unique blossoming flower shaped design with a half carat gemstone in the center. 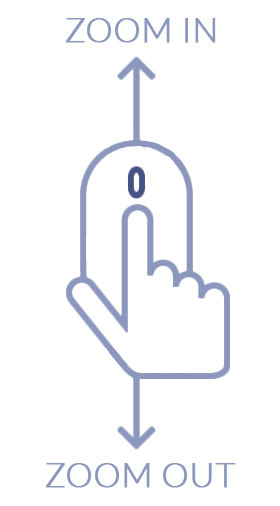 Each of the gemstones are held secure with a four prong setting. With a total carat weight of 1.5, these colorful earrings are the perfect accessory! Model Carat Weight: 1.46 ct.
Stone Carat Weight: 58X.008 ct., 2X0.500 ct.